This WELL PRESENTED 2 bed MID-TERRACE property in NEWPORT PAGNELL comprises of a LARGE LOUNGE with LIVE FLAME GAS FIRE leading through to FULLY DOUBLE GLAZED AND HEATED CONSERVATORY. The MODERN FITTED KITCHEN includes BASE AND EYE LEVEL STORAGE, a BUILT IN OVEN AND HOB, a FRIDGE/FREEZER and a WASHING MACHINE. Upstairs the master bedroom is a LARGE DOUBLE and overlooks the rear of the property. The second bedroom is a LARGE SINGLE/SMALL DOUBLE. The FITTED BATHROOM suite includes an ELECTRIC SHOWER over the bath. The FULLY ENCLOSED REAR GARDEN is FULLY DECKED offering a very LOW MAINTENANCE solution and also includes a SUMMER HOUSE. A GARAGE in a block, ALLOCATED PARKING and GAS HEATING THROUGHOUT complete this property. This property is marketed by Belvoir, Milton Keynes at £825 per month. Rightmove has calculated the price per week for comparison purposes only. 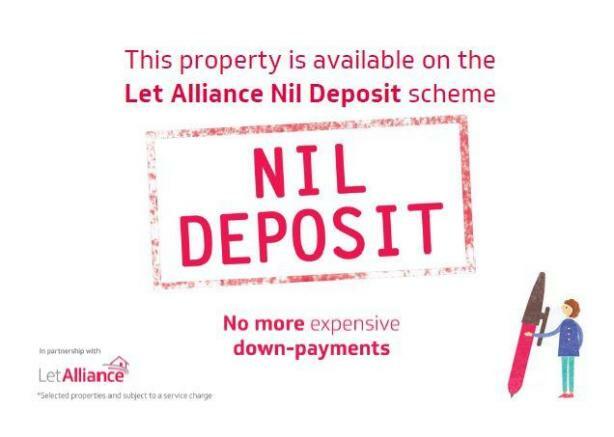 Deposits are payable on all properties - 1 bedroom deposit is 1 months rent + £200.00. Deposits on 2 bedroom properties and larger is 1.5 months rent. 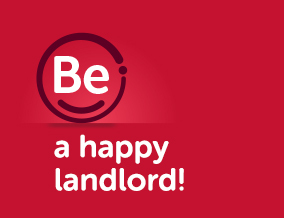 Once you have passed all required references, you will be requested to pay the first months rent as a holding fee to enable us to set your tenancy start date. Deposits are normally paid on the day of taking the property. Property reference 258. The information displayed about this property comprises a property advertisement. Rightmove.co.uk makes no warranty as to the accuracy or completeness of the advertisement or any linked or associated information, and Rightmove has no control over the content. This property advertisement does not constitute property particulars. The information is provided and maintained by Belvoir, Milton Keynes.